Going back to work more meant getting more organized in a big way. 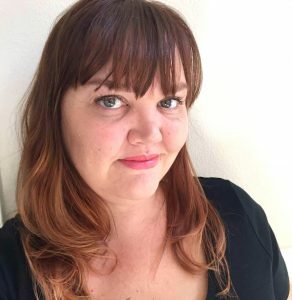 While I had tried before, writing notes down on a piece of paper wasn’t going to cover it on a day-to-day basis – I needed a more permanent way to offer schedule, food ideas, and a message center for anyone in charge of Lil’ Wonder and Wonder Boy. Center stage- the inside of the pantry. 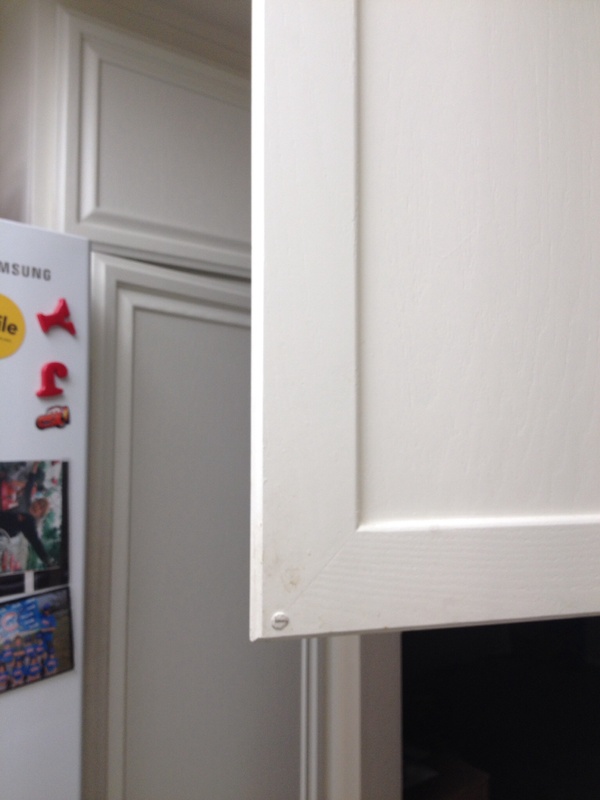 (Illustrated here with the inside of a cabinet door since I forgot and already had put the tape on. 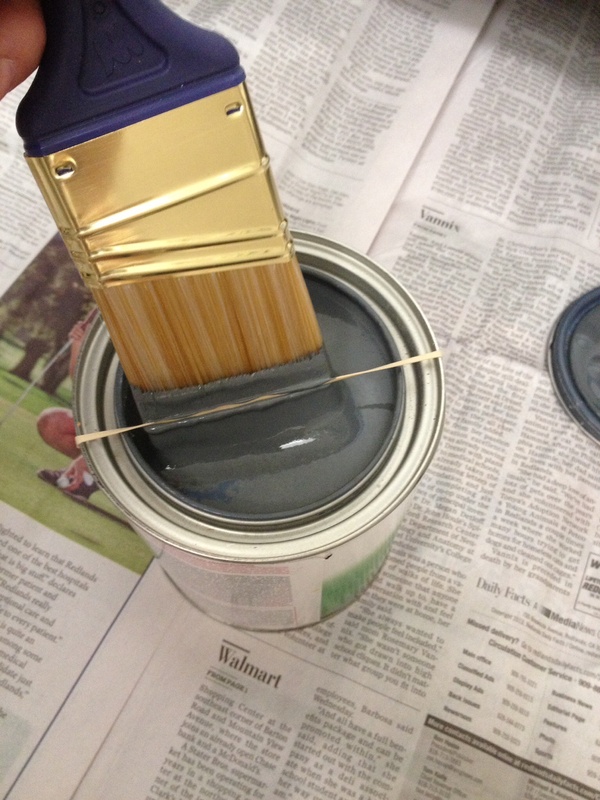 See how it makes a nice space perfect for the paint? It was made for this project. ) 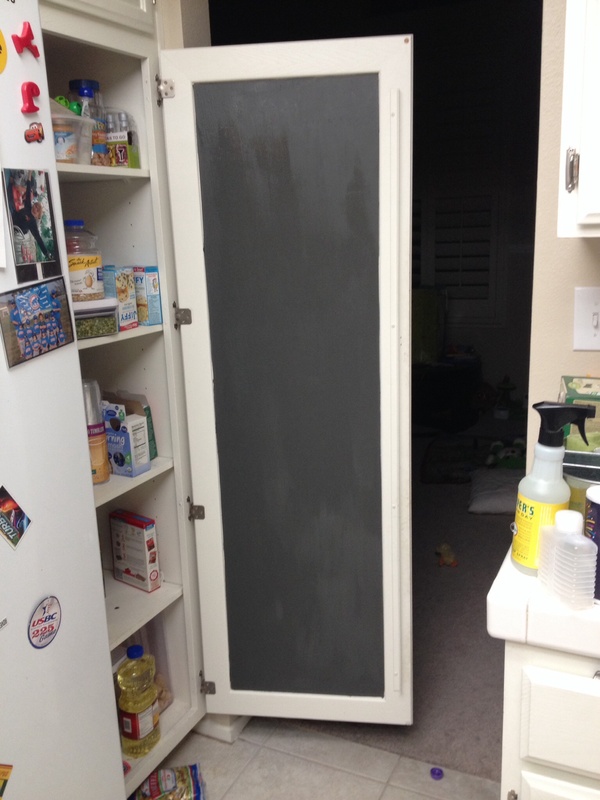 The inside of the pantry door was long used to tape up printed- out toddler food ideas, neglected cleaning schedules and other things I could ignore while digging through the pantry for food. 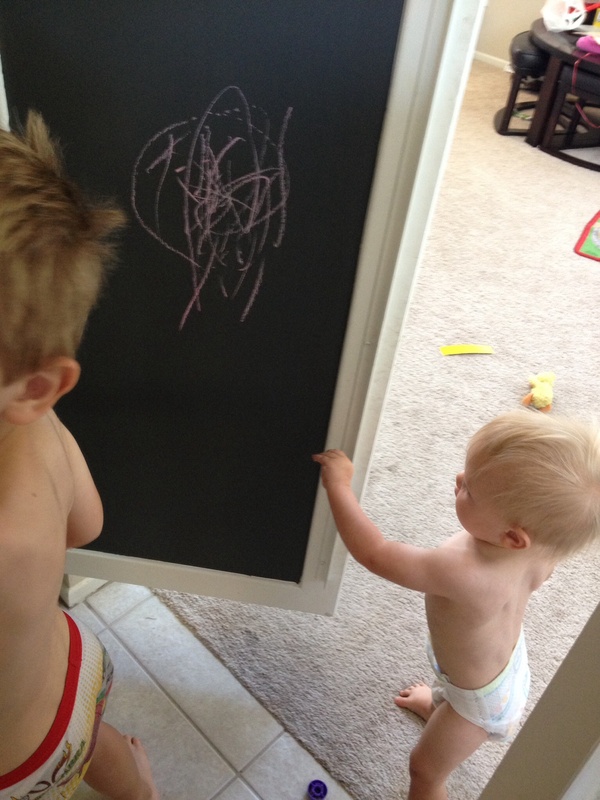 And the new addition – chalkboard paint. 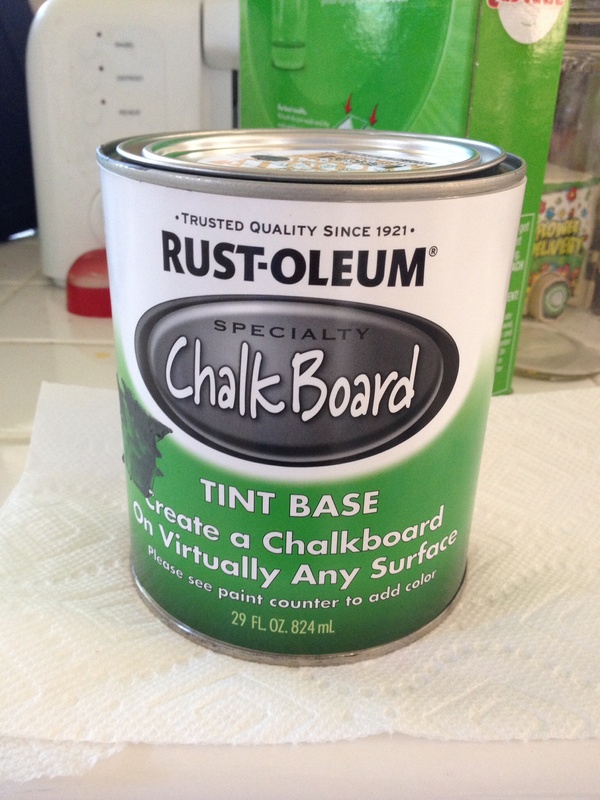 While I am seriously a year or two late to the chalkboard paint trend (thanks Pinterest) I had long thought about painting something in my home. 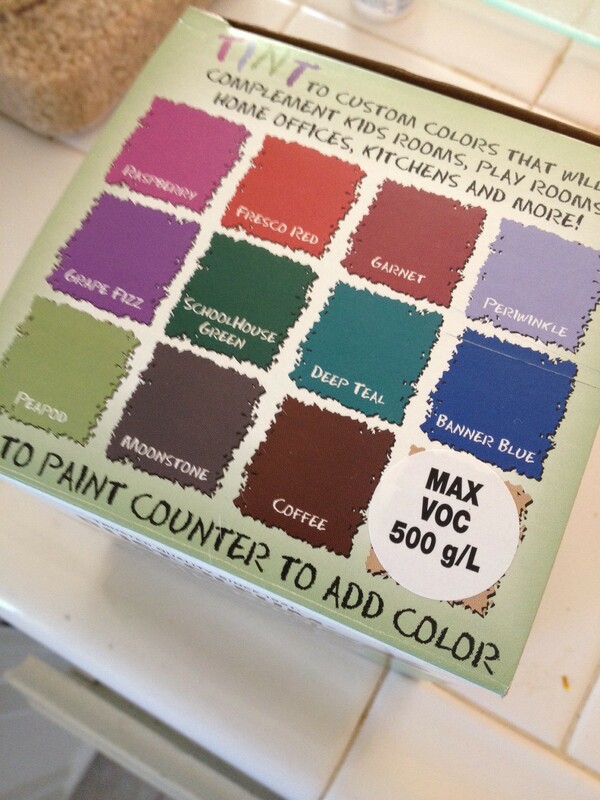 The paint came in several colors, but I didn’t feel any of them would work in my kitchen (darn, no yellow!) so I went with regular ol’ chalkboardish color (Moonstone). Of course I picked a weekend that my husband wasn’t home a lot, and of COURSE we couldn’t paint with the practically hyperactive Lil’ Wonder running around, so Wonder Boy and I waited until 9:30 at night on a Saturday to do our project. We live a crazy life, yo. I taped it off with regular painters tape, then added that rubber band trick you see a lot on Pinterest. It totally works, y’all. I showed Wonder Boy the ‘moves’ long strokes, up and down, a little on the paintbrush at a time. I admit, he totally impressed me with his mad painting skills, I dripped more than he did! After a good solid coat, Wonder Boy was put to bed and I snuck in another couple of light coats afterwards. Voila, our new chalkboard! I keep it real with these photos. My house is a mess. deal. 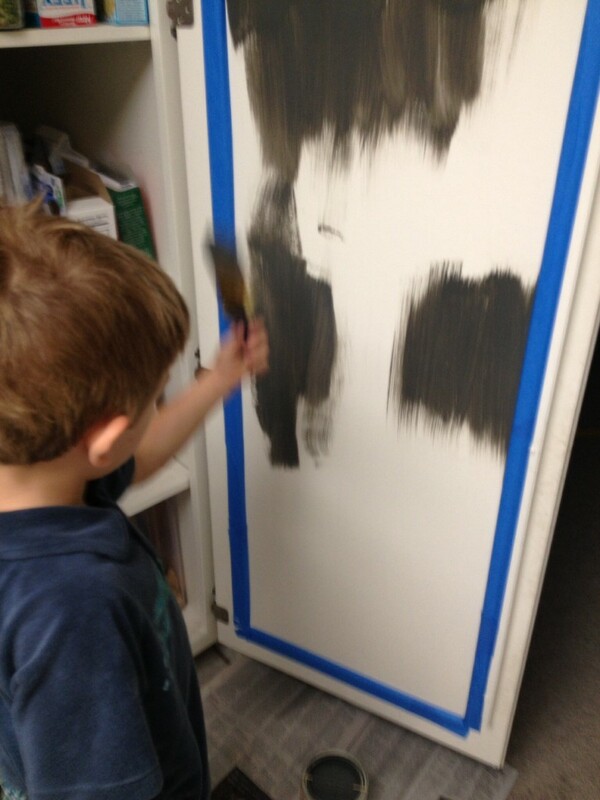 Painting at night was totally my friend, as the next morning Wonder Boy was eager to try out his new project and it had a chance to completely dry overnight. It made him feel like a little man of the house to have accomplished a big project like this. I was glad to teach him a skill and get a quick project accomplished that made the transition to working a little easier. And? It totally works. Right now I’m using an towel to help erase, and it may need a wipe every couple of week, but I’m trying out different places to write what is for dinner, what could be for lunch, and what my work schedule is. But also – artwork.